Word Art World: Coming Soon + NEW Free Word Art Pack! 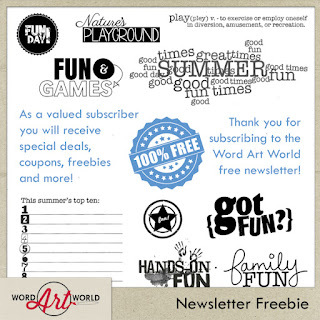 Coming Soon + NEW Free Word Art Pack! 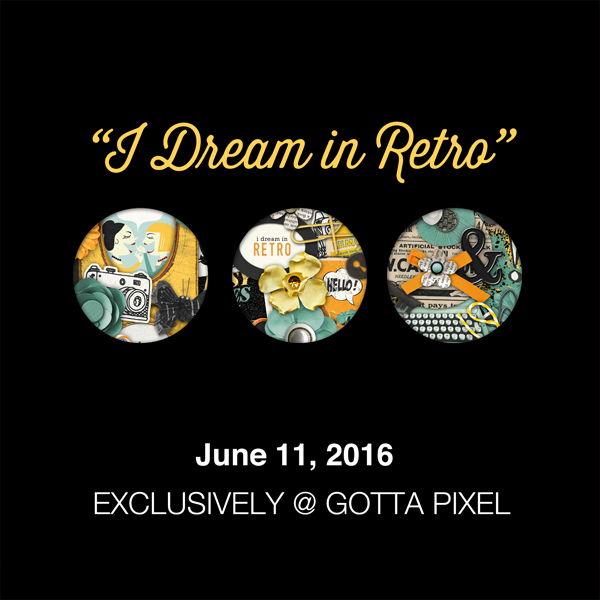 Saturday, June 11 @ Gotta Pixel only! It features 20 papers, 99 elements and an alpha set! Each pack will only be $1.00 during the Gotta Grab It event. 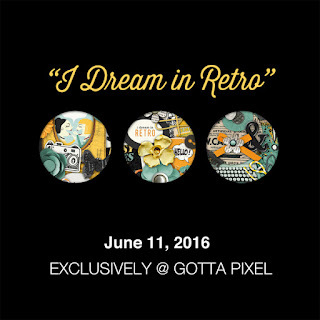 BONUS $3 coupon to save in my store at Gotta Pixel.